This is a type of mutual fund, where your funds will be invested in fixed income securities like debentures, Treasury bills, etc.,. What is the best way to optimize my investment portfolio? How can I survive when the equity market is going down? Is there any fixed income scheme available better than the traditional FDs or RDs? The fixed income investment scheme which has got low risk and predictable returns is preferred by all kinds of investors. Safety, security and low risk are the key factors people look out for while choosing any investment option, right? Let us look at how one can be benefited by investing in Mutual Fund SIP in debt funds. 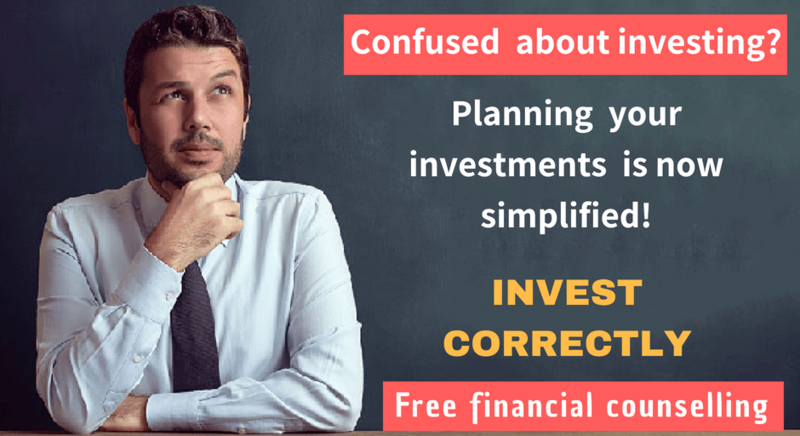 Mutual fund SIP in Debt Fund – How do they work? Debt fund is a type of mutual fund which in turn will invest in fixed income yielding instruments like Govt. securities, debentures bonds, commercial paper, treasury bills and the like. As they are not investing in stock market, the risk is very low in debt funds. Mutual fund SIP in debt fund is the systematic approach of investing in debt mutual funds by means of fixed sum of money periodically. You will be amazed to know that even during global economic crisis in 2008; the debt funds like long term gilt government sector funds gave up to 28% return on investments. When the interest rate falls, the reduced interest rates will be applicable only to the fresh investments. So the existing fixed income investments held by the debt funds will carry the old higher rate than the current market rate. As the debt fund portfolio has got higher rate than the market rate, the debt securities in the portfolio will be traded at premium. Because of this premium, you will gain as a debt fund investor. 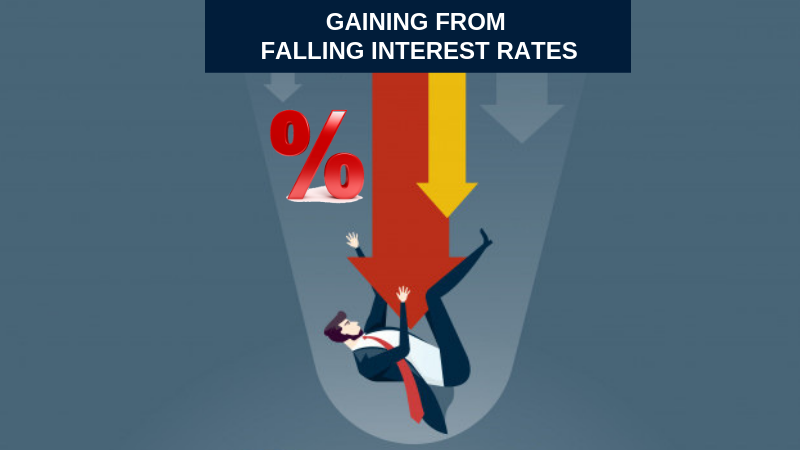 If the interest rate goes up, if you have locked your funds in long term fixed deposits or RDs you will continue to get the earlier lower rate. With Debt Mutual Fund SIP, your fresh investments will have better returns. Choose a debt fund which will not change the duration vastly and frequently. You need to choose a fund which maintains the duration in a particular range at any given point of time. Also match your investment time horizon with the duration of the fund. If you follow the above 2 steps, it will help you avoid the interest rate risk, A debt fund selected this way will most likely to beat the similar FD returns. There are tax free dividends offered while investing on mutual fund SIPs in debt fund. For example, FD interest taxable at the rate of 10/20/30% slab rate but the CG tax on debt funds is 10% flat or 20% with indexation. Highly beneficial for people in higher tax brackets.
. Debt Mutual fund SIPs are suitable for short term investments.
. Debt Mutual fund SIPs are suitable for maintaining liquidity.
. Debt Mutual Fund SIPs are better alternatives to FDs and RDs.
. Debt Mutual Fund SIPs are suitable for risk averse investors.
. Debt Mutual Fund SIPs are the right place to build our emergency reserve. Remember a key point here. Do not limit your investment only with equity market. By doing so, your investments are put to more risks that are attached to the unpredictable nature of the equity market. Consider investing on mutual fund SIPs in debt funds along with equity funds to reduce and diversify your overall risk. Good blog! I truly love how it is easy on my eyes. The data are well written. 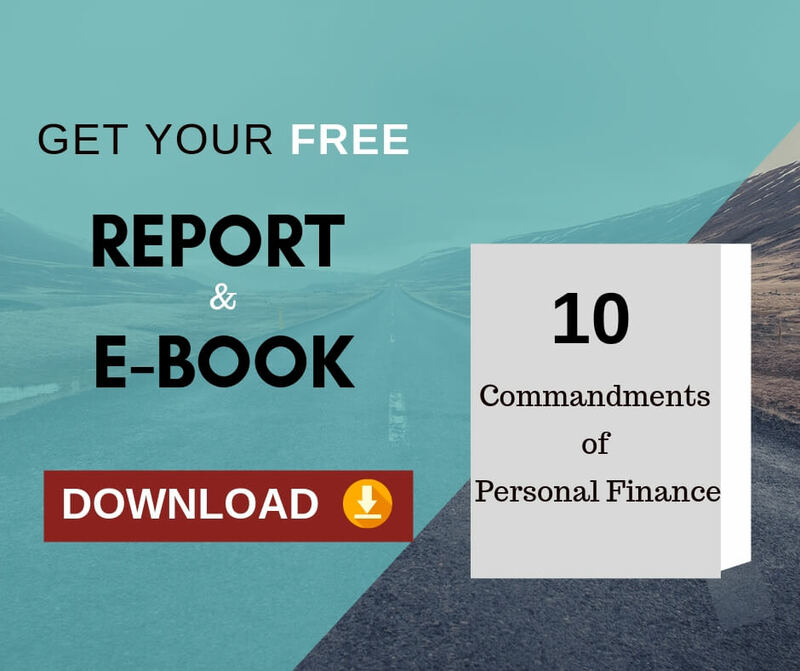 Previous Previous post: 4 THREATENING FINANCIAL SITUATIONS: HOW WELL PREPARED ARE YOU TO FACE THESE?